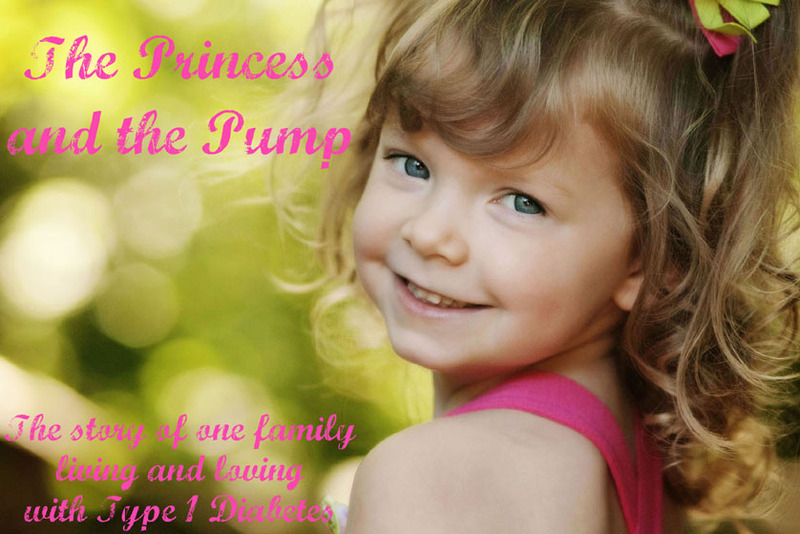 The Princess and The Pump: A Type 1 Diabetes Blog: Start Your Engines.... Here it Comes! And ooooh boy... do I have some FUN STUFF planned! I'm going to be doing a give away each week during November. That's FOUR give aways!!! I'm not telling you (yet) what I'm giving away, but I've got products lined up from Stick Me Designs, Lauren's Hope, Tally Gear, and more! WORLD DIABETES DAY: Find out more about WDD and the International Diabetes Federation by clicking HERE. You can see how people around the world are ACTING on diabetes. BLUE FRIDAYS: This one is easy. Wear blue on Friday in support of D awareness. You can "like" the facebook page HERE. WDD POSTCARD EXCHANGE: This awesome idea was thought up by LeAnn Thill, author and artist of The Butter Compartment! Click HERE to get involved. 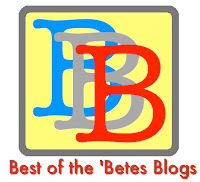 D BLOG DAY: You don't have to be a blogger to get in on this fun! 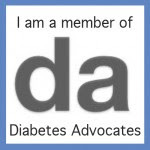 This year Gina of The Diabetes Resource is asking you to make a scrapbook page! Oooooh! So what if you're not crafty?? Upload some pics and Walgreens can make you a collage. Easy Peasy. For more information, click HERE. 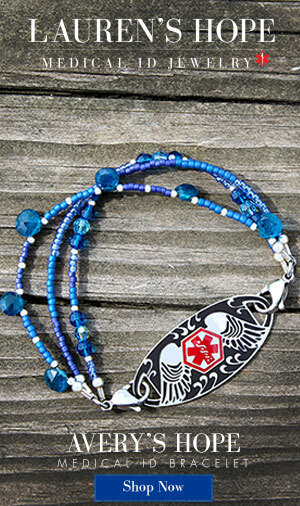 THE BIG BLUE TEST: We all test blood sugar. 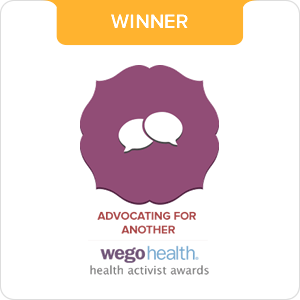 For this, we do it together. Find out more HERE. And I'm sure leaving some things out! GET READY TO WIN SOME SUPER COOL STUFF! Now, if you'll excuse me, I think I might need to take a little bloggy break until Nov. 1 to prepare! Do you know where I can find a cute World Diabetes day shirt online?? I would love a blue circle made with bling!!! Anyone out there have any websites or ideas? ?